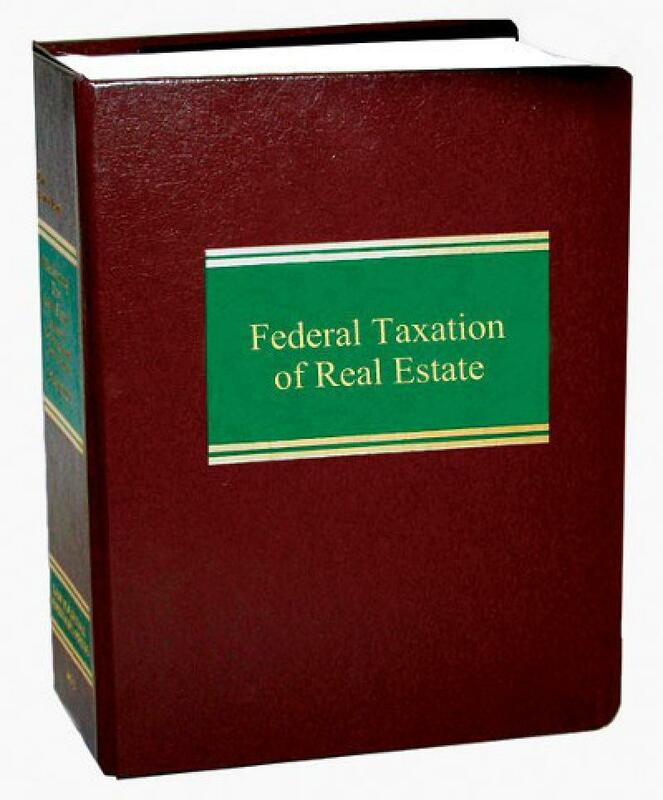 Federal Taxation of Real Estate offers practical guidance to help you uncover potential problems, apply appropriate remedies, and structure a transaction for maximum tax benefits. It examines fundamental and advanced aspects of deferring taxes and converting ordinary income to capital gain on real estate held for profit. 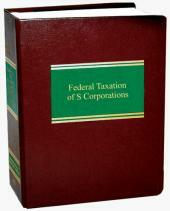 It also looks closely at the tax treatment of property held for personal purposes. 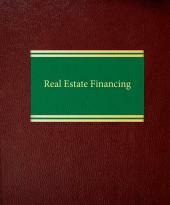 Topics include: limited liability companies; the passive activity rules; grants of mortgages to unsecured creditors; depreciation and its recapture; like-kind exchanges; wrap-around mortgages; involuntary conversions; sale-leasebacks; tax treatment of loan costs; amortizing start-up costs; capital gain and loss; use of a home for business or rental; the deductibility of state and local taxes on a principal residence; and the exclusion of gain on the sale or exchange of a principal residence.